It lowers the barrier of entry required to manufacture physical objects. The lower cost of one-off print runs verses the high cost of traditional prototyping makes the 3D printing process more ideal for development of new products and technologies. 3D printers are more accessible to non-technical users by being simple to operate, allowing them to focus on their designs. 3D modeling software such as Blender (1), or CAD software such as FreeCad (2) is used to create digital models of objects. Slicing software, such as Slic3r (3) divides the 3D model into crossections, and uses those outlines to produce GCODE, which defines the printer's actions during the print job. Host software, such as Pronterface (4) is used to issue manual commands to the printer, such as to move the print head to the home position, and to feed a GCODE file to the printer to initiate a print job. There are some rules that designers must keep in mind to produce models that slicing software can process, or adhere to some limitations of the printers. Shapeways provides an excellent tutorial here (5). The Blender foundation recently produced a collection of tutorials (6) and tools (7) specifically to assist 3D artists in the process of designing models to be 3D printed. There are several different types of additive manufacturing processes. Fused Filament Fabrication (9) is well suited for thermoplastics (such as ABS or PLA) and works by controlled extrusion of molten feedstock. LulzBot's printers work this way. Other types of printers include Stereolithography (10) which uses light to cure a photopolymer, and Selective Laser Sintering (11) to fuse powdered metal together. The technology first appeared in 1981, but had been all but limited to the domain of traditional manufacturing. In 2005, the Reprap project (12) set out to produce a libre hardware self-replicating 3D printer, with the goal of making this robust technology accessible to ordinary people. Because of the Reprap project, 3D printing has begun to rapidly change many facets of life, in everything from breakthrough medical advances, waste-free manufacturing, and empowering individuals to create to their heart's content. The Libre Hardware movement is closely related to the Free Software ("Open Source") movement - users are not only given the tools they need to create, but are also given access to the files that created said tools, which the users are free to modify and redistribute in according to their own needs. To make sure that such works are not taken out of the commons, many pieces of the libre hardware tool-chain permit all the above so long as they release their modifications under the same license. This process is known as copyleft, which uses existing copyright law to create a domain of work which is effectively owned and stewarded by anyone who wishes to participate in it (13). LulzBot builds off of the work pioneered by the Reprap project to create high quality, reliable 3D printers for everyday people. 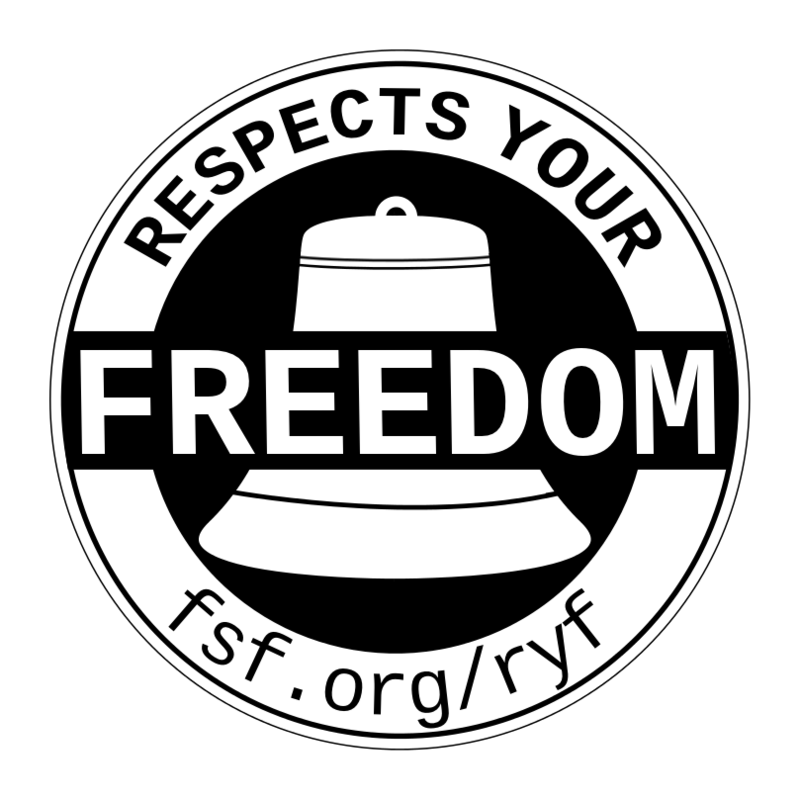 (14) LulzBot 3D printers are the only 3D printers to carry the Free Software Foundation's Respects Your Freedom certification (15).